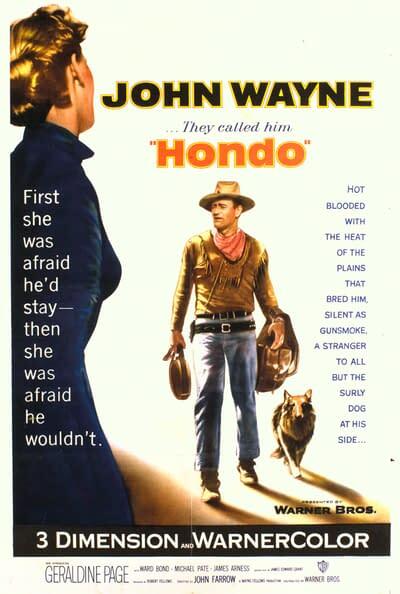 Based on the Louis L'Amour story "The Gift of Cochise," this sparkling western has Wayne as a half-Indian Cavalry scout who, with his feral dog companion, finds a young woman and her son living on a isolated ranch in unfriendly Apache country. A poetic and exciting script, outstanding performances, and breathtaking scenery make this an indisputable classic. Page's debut.